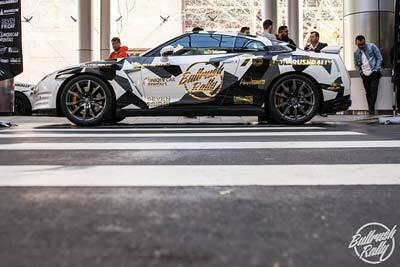 AutoCraze was a major sponsor for the official bullrush rally 2017! 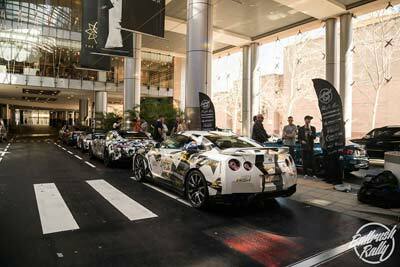 As a company founded by car enthusiasts, our love for all things automotive had drawn us towards one of the most anticipated events of the year. 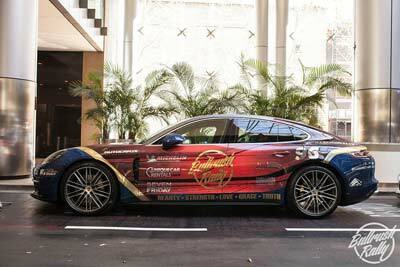 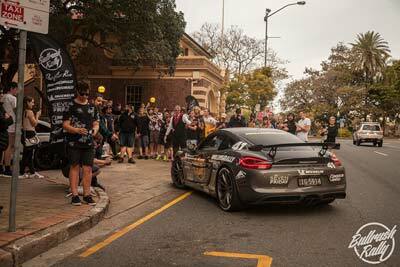 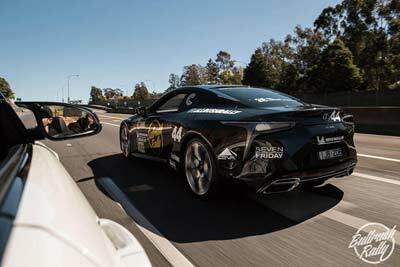 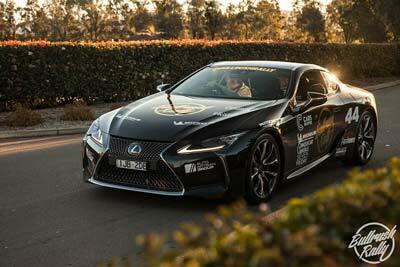 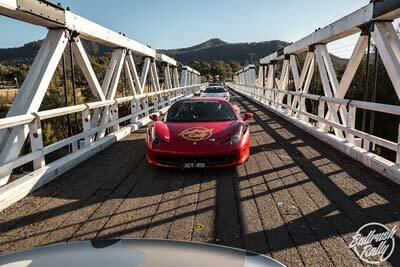 The bullrush rally is a unique experience which unites like-minded individuals to go on the ultimate road trip along the east coast of Australia. 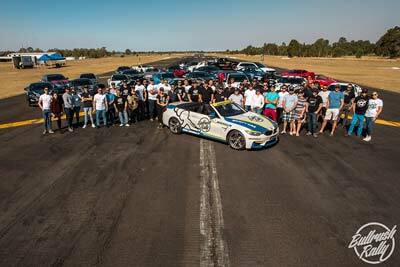 The week-long event lets entrants enjoy the convoy of super cars cruising through some of Australia’s most spectacular roads, networking and building relations with individuals from different walks of life, dinner at some of Australia’s most highly regarded restaurants, partying at exclusive venues as well as putting drivers and their cars on the track in a fun & safe motorsport inspired environment. 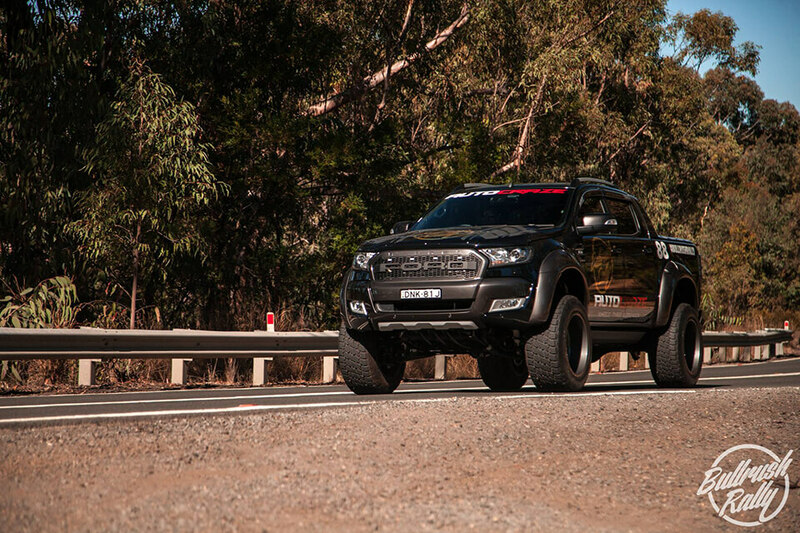 AutoCraze joined in on the journey from Sydney to the Gold Coast in our Ford Rangers. 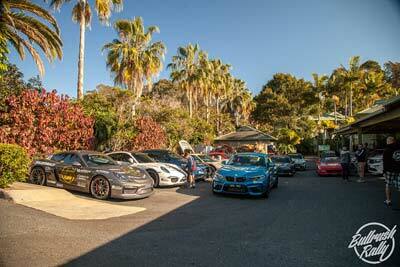 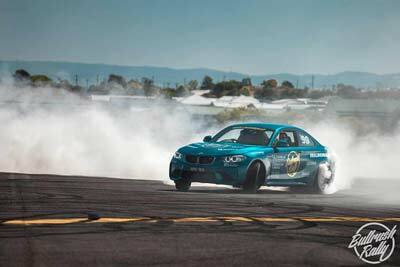 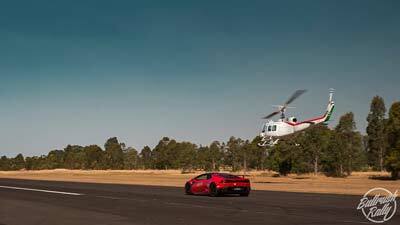 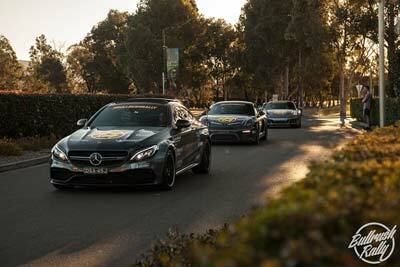 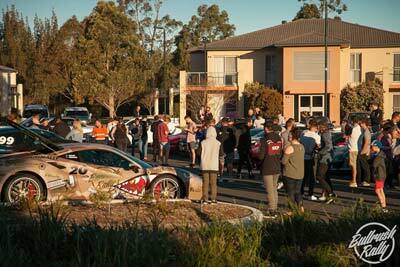 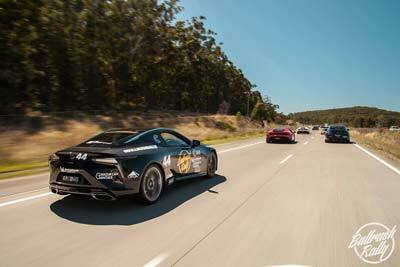 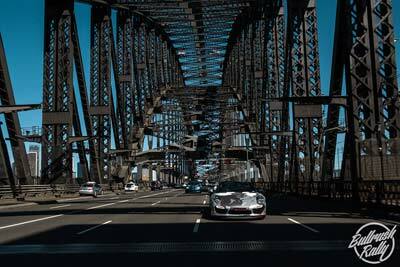 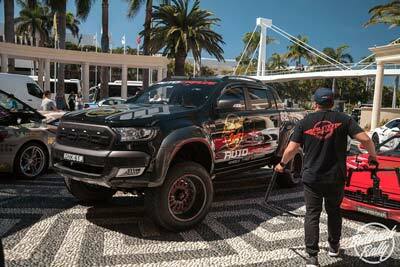 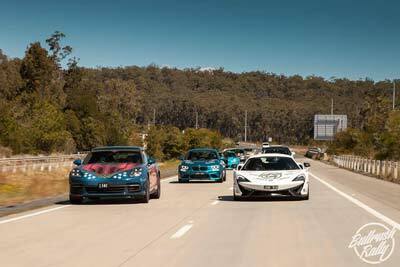 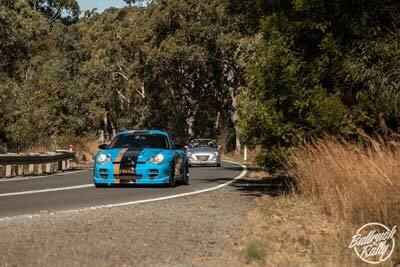 Our 4WD beasts drove alongside a convoy of Ferrari’s, Lamborghini’s, Porsches and more! 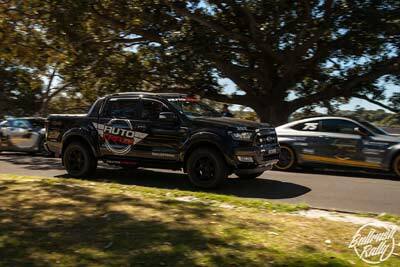 Generally, bullrush rally attracts mainly supercars, but this year’s entrants enjoyed the company of our huge Ford Rangers which literally towered over the lowriding supercars. 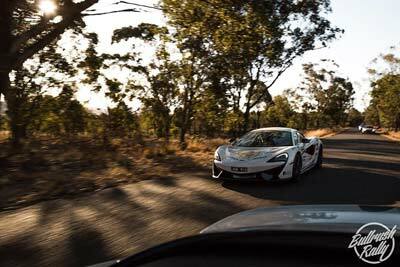 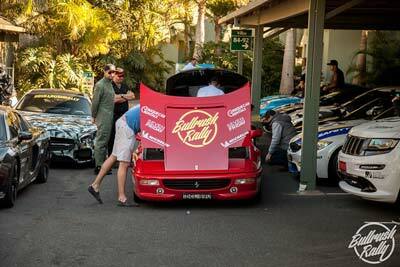 We are very grateful to be a part of such a great event in Australia, getting to enjoy the company of over 15 different roaring super cars as well as the lovely people we met along the way.